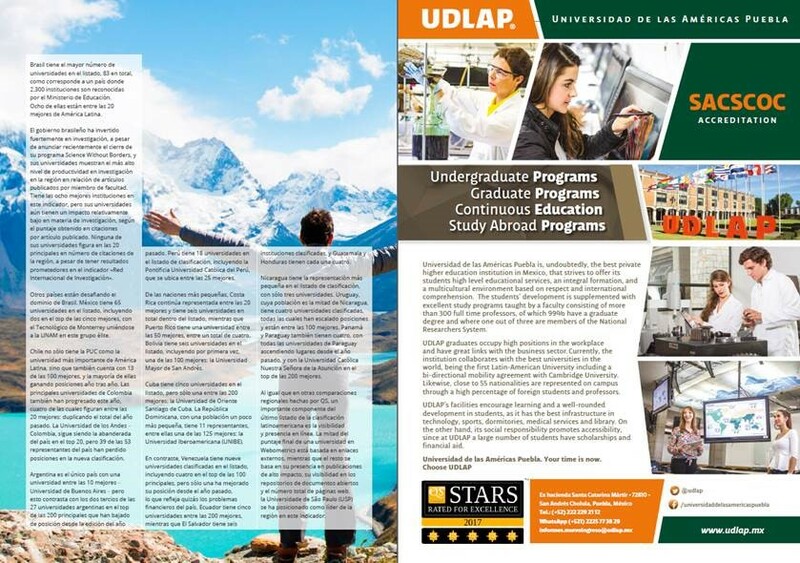 recognized by academics and employers globally. 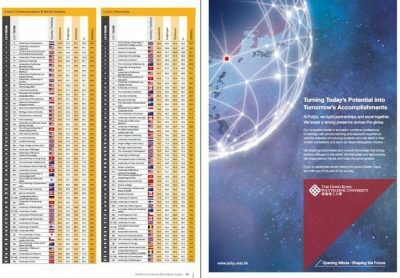 QS Rankings supplement are printed annually, and are distributed in major education conferences such as AIEA, AIEC, CAIE, CASE, CBIE, CIRPA, EAIE, Going Global, HESPA, IREG, NAFSA and more. 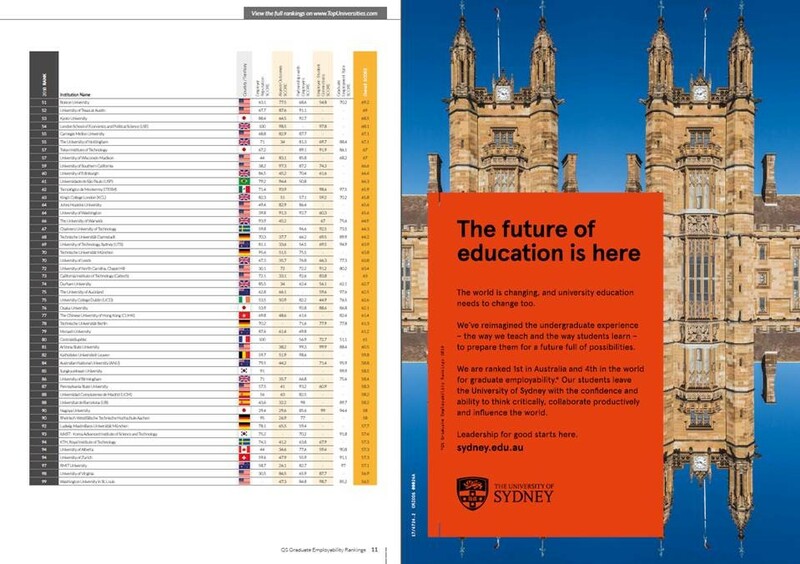 Put your institution’s logo inside the publication of the 2019 QS World University Rankings Pocket Guide, copies of which are distributed every year in major higher education conferences worldwide. Why Put Your Brand In QS Rankings Supplements? 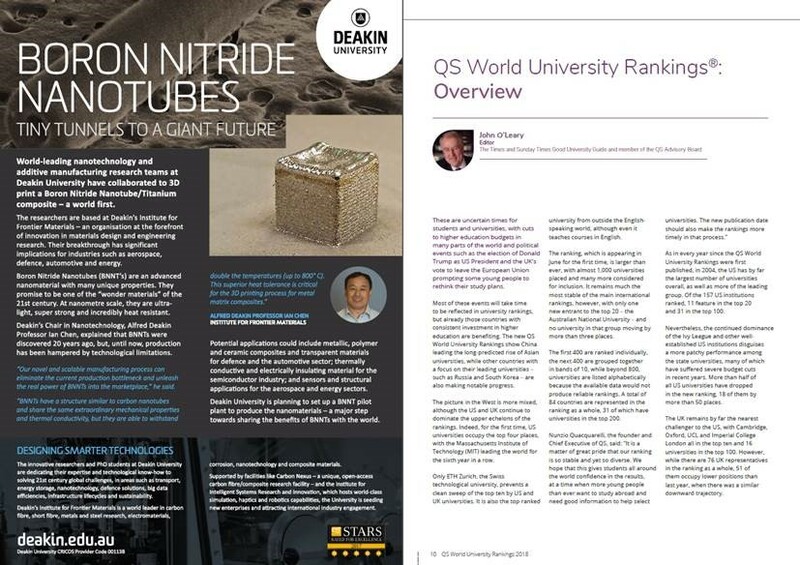 All QS Rankings Supplements are printed and distributed at the main conferences and exhibitions in the higher education sector, including, but not limited to NAFSA and EAIE conferences. 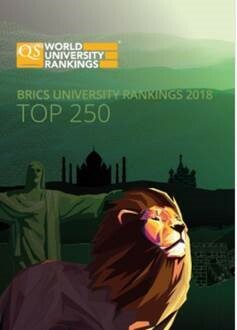 All QS University Rankings results are published in a supplement, which is sent electronically to our QS global network of academics and employers globally. Our supplements are the literary highlight of QS Intelligence Unit events including Reimagine Education, EduData, QS Rankings and QS Graduate Employability Summits, that we organize globally. 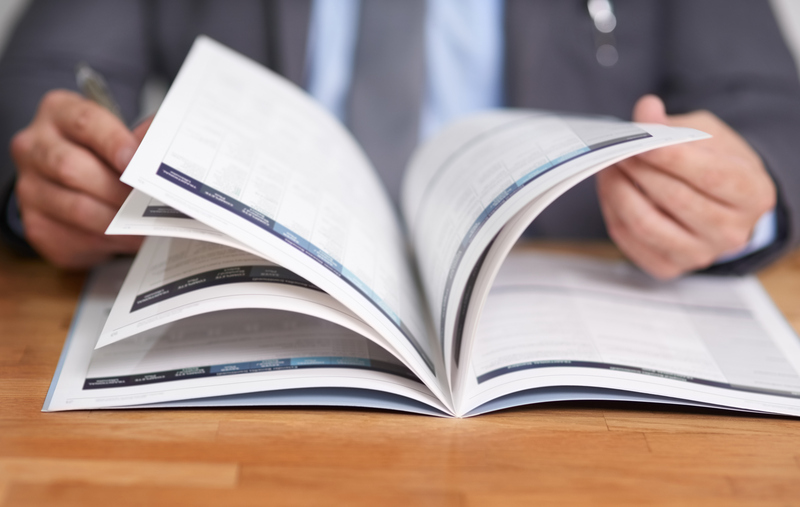 Advertising opportunities include single spread or double spread publication prints, as well as logo placement accepted in .eps and .jpeg high-resolution formats. 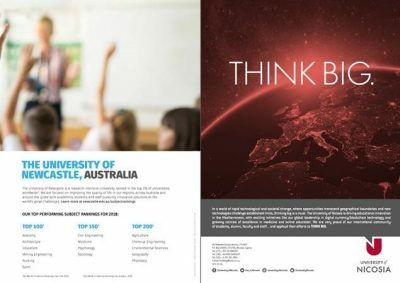 Take comfort in knowing that your brand will be represented in reputable publications highly sought after within the global higher education space. Comprehensive data and detailed evaluation of your institution’s performance in the QS Rankings relative to identified peer institutions. 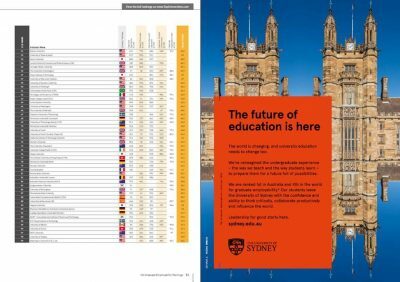 Comprehensive analysis of your institution’s academic performance based on responses from the QS Academic Survey. 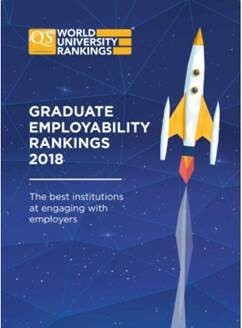 Comprehensive data on your institution’s employability performance based on responses derived from the QS Employer Survey. QS provides bespoke qualitative intelligence and understanding of students preferences. 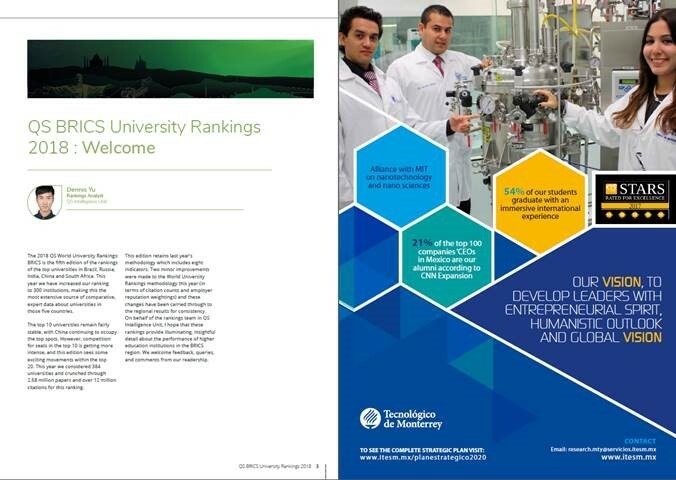 Increase your institution’s visibility by promoting your brand in QS Ranking publications. 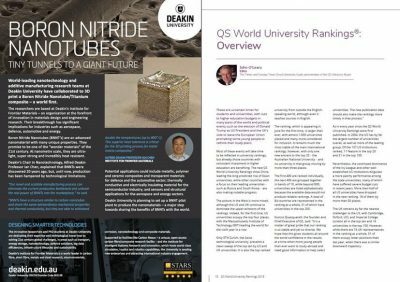 In-depth analysis on your institution’s performance in QS Subject Rankings. End-to-end services designed to cultivate excellence, ensure impact, and achieve world-class standards. 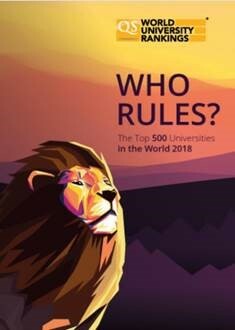 Unique opportunities to explore the latest trends and network with key members of the HE community. A comprehensive audit to promote your brand globally and improve your institutional performance.